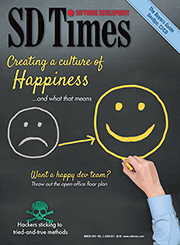 TIBCO has announced that the latest version of its data analytics solution is now available. Spotfire X comes with a focus on Agile, augmentation, automation and acceleration. According to the company, this is the most sophisticated version of Spotfire to date. 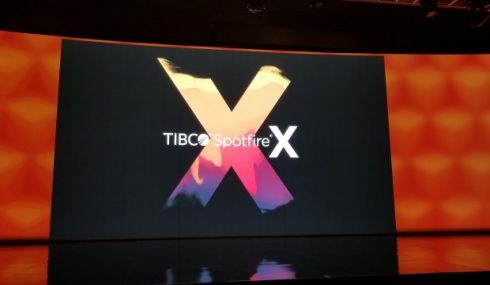 Spotfire X was first revealed at TIBCO NOW in September. It is designed to provide real-time and historical data in the same environment by fusing multiple AI-powered integration models together. The latest release features natural query language powered search, AI-driven recommendations and model-based processing. Aware analytics for real-time visual analytics into data streams. In addition, the company explained Spotfire X comes with native support for real-time data streaming from TIBCO Messaging, Kafka, MQTT, Salesforce Streaming and other sources.